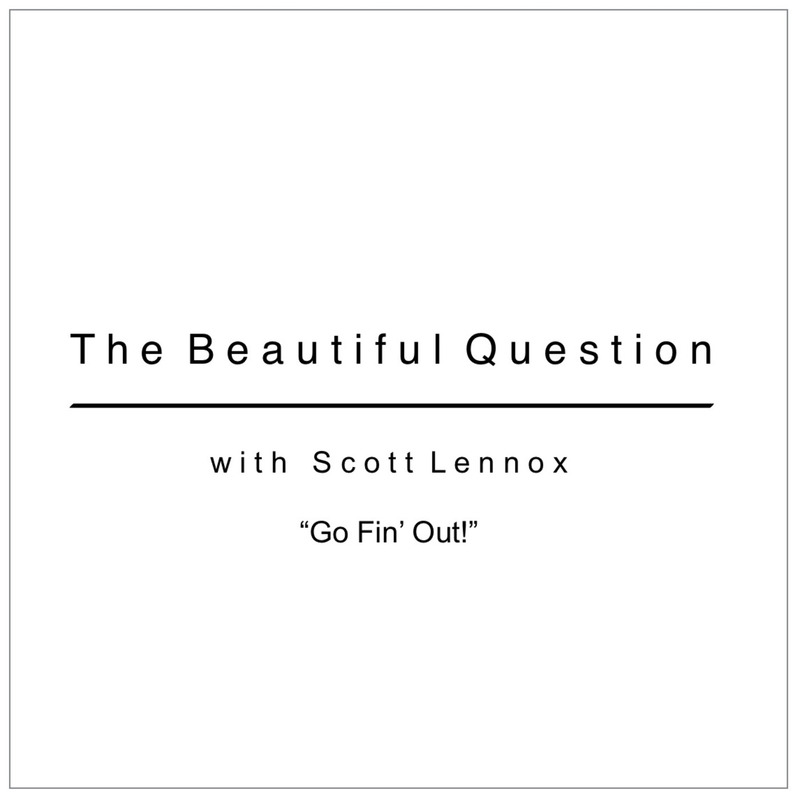 The Beautiful Question with Scott Lennox | Listen Free on Castbox. 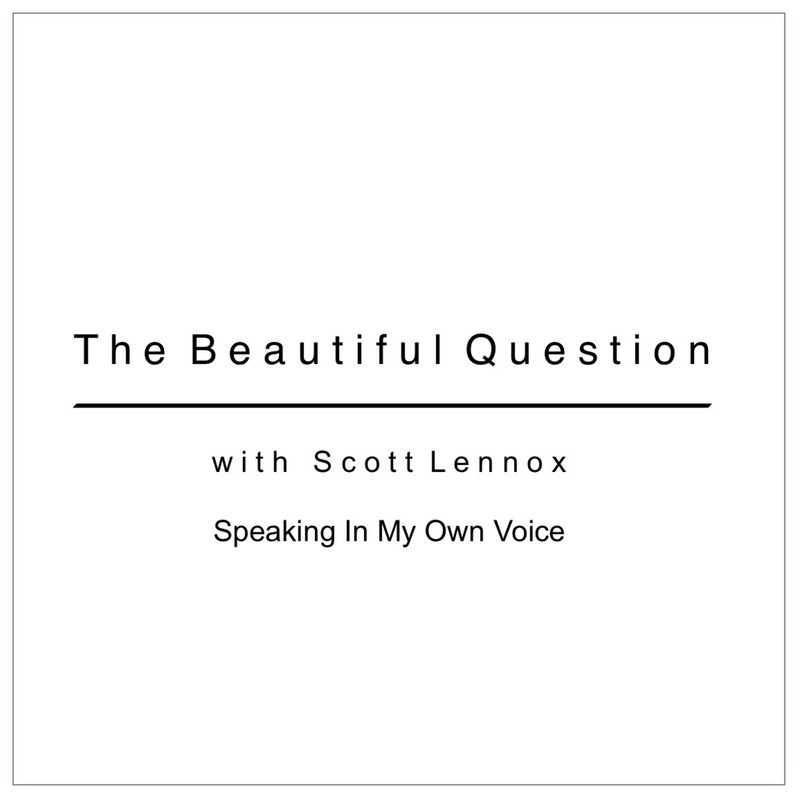 "As you listen to these intentionally brief podcasts, you can allow yourself the gift of Stillness, out of which Clarity will naturally arise. You will then be listening to the wisdom of your innate self. My purpose is to support the awakening that is happening all over the planet. Working together, we can build the future we dream is possible. Come dream with me." Who are you really? 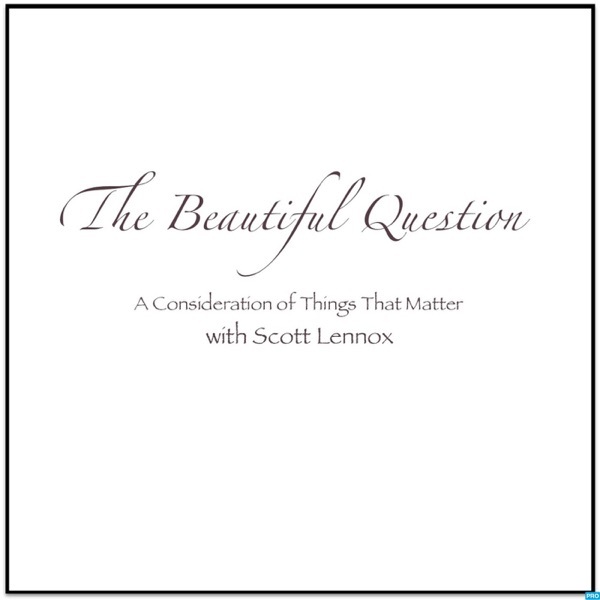 This week, we’ll consider that question as we engage in a bit of meta-cognition—as we think about our thinking. 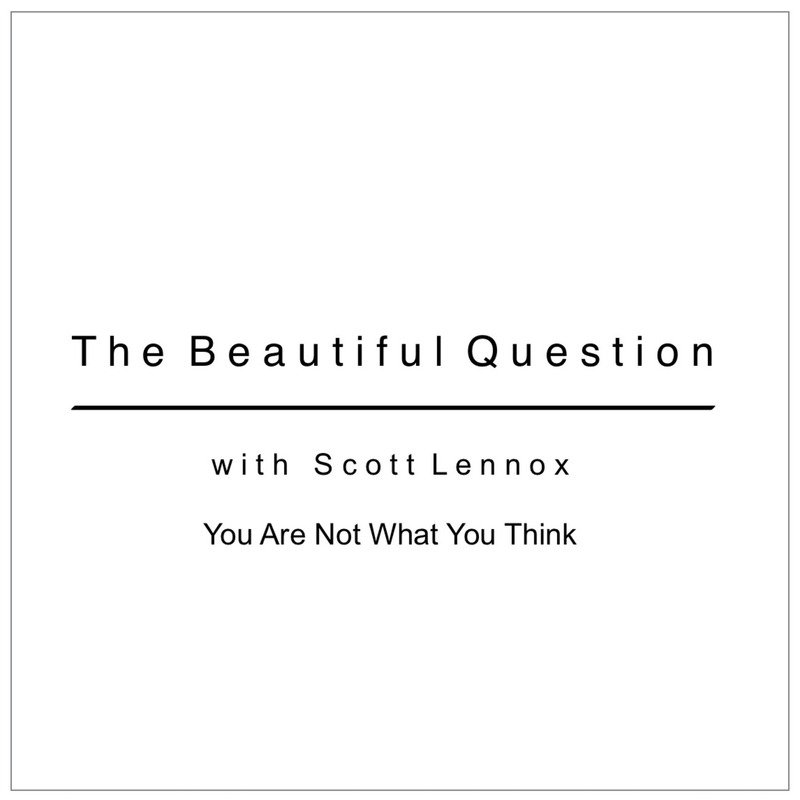 Join me as we look at what our thinking is and what it isn’t—and as we consider who and what we are and what we are not. Have you ever looked back and recognized that you had been in the presence of someone who helped take your mind, if not your life to a new level of fineness of mastery? Join me this week as I share with you part of what I learned from “Joe,” one of my first real teachers. So, who's running your life? You, or someone else? You or the self-limiting thoughts your ego keeps spinning out? Are you ready to turn that around and be fully alive again? Join me this week as we consider ways of doing exactly that! One of the oldest traditions among any group of people is storytelling. 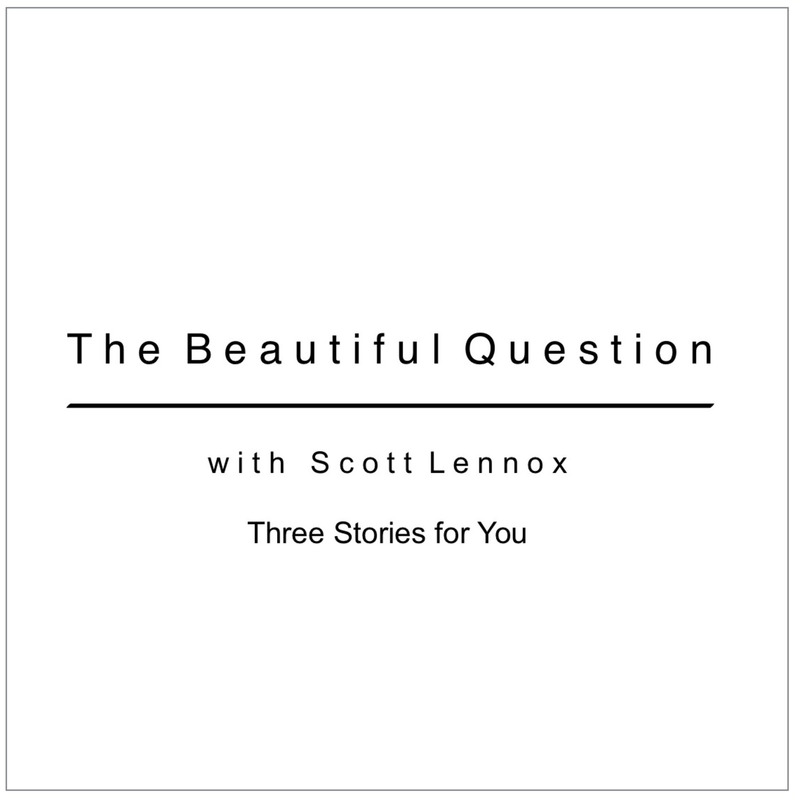 It is our stories that tell us who and what we are and that keep the rich fabric of culture knit together.Join me this week as I share three of my own stories with you and ask Beautiful Questions at the end. We tell ourselves at times that our lives are out of order and not the way they are supposed to be. But are they? 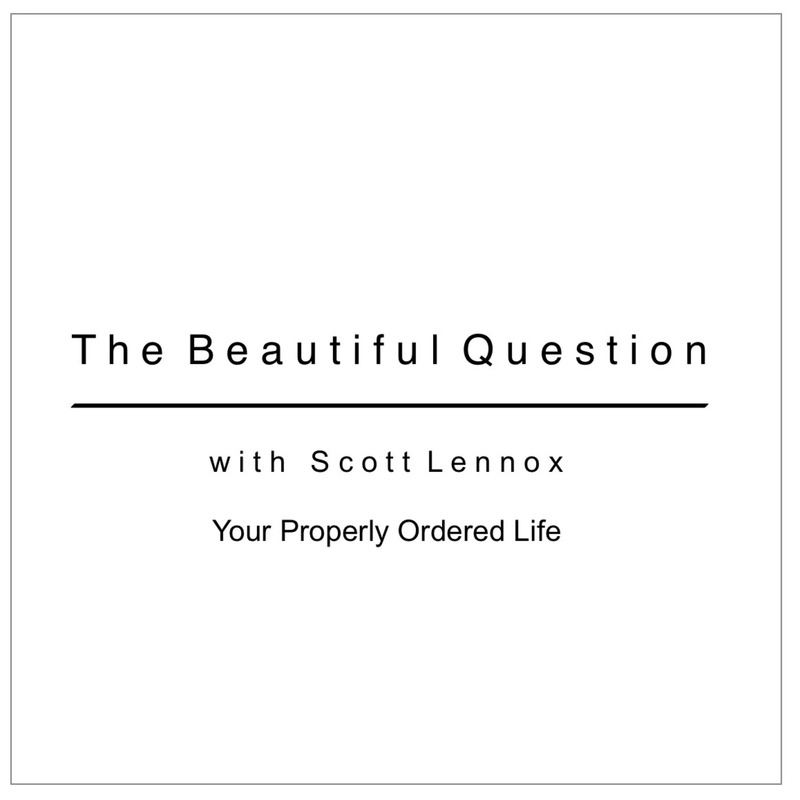 What if they are ordered exactly as we have designed them?Join me this week as we look at what happens when we say “Yes” to our lives and to ourselves. When we speak of living authentically, what is it that we're really talking about? 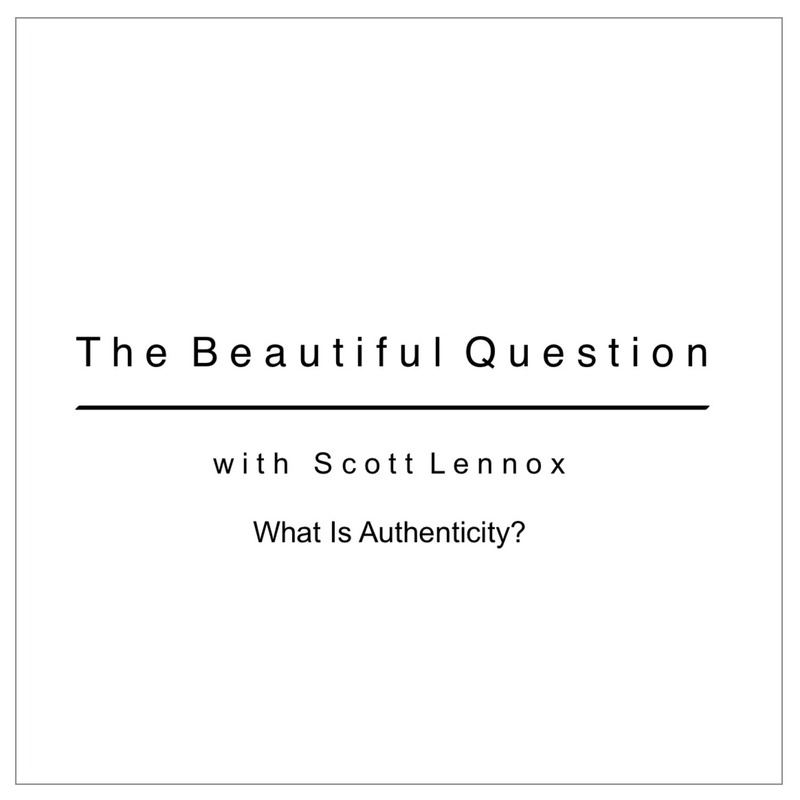 And what would it be like to take our authenticity into our hands and live in greater resonance with it?Following up on my last two podcasts, this week's consideration is about doing exactly that. What do we do when we discover that we’ve closed our heart and shut down after life has given us more that we think we can handle? 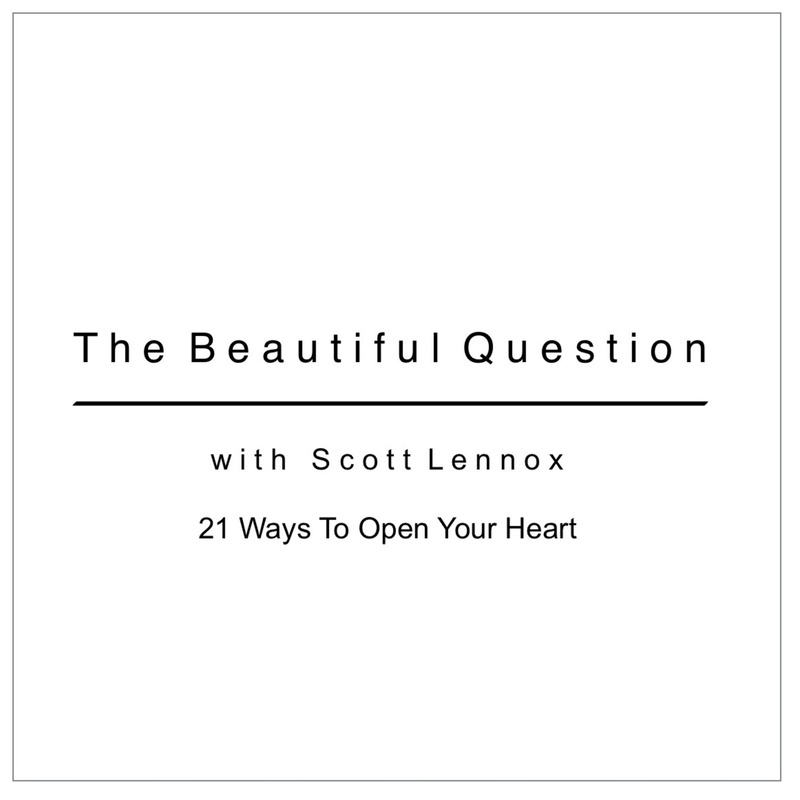 Join me this week as we look at 21 ways of opening our hearts again. 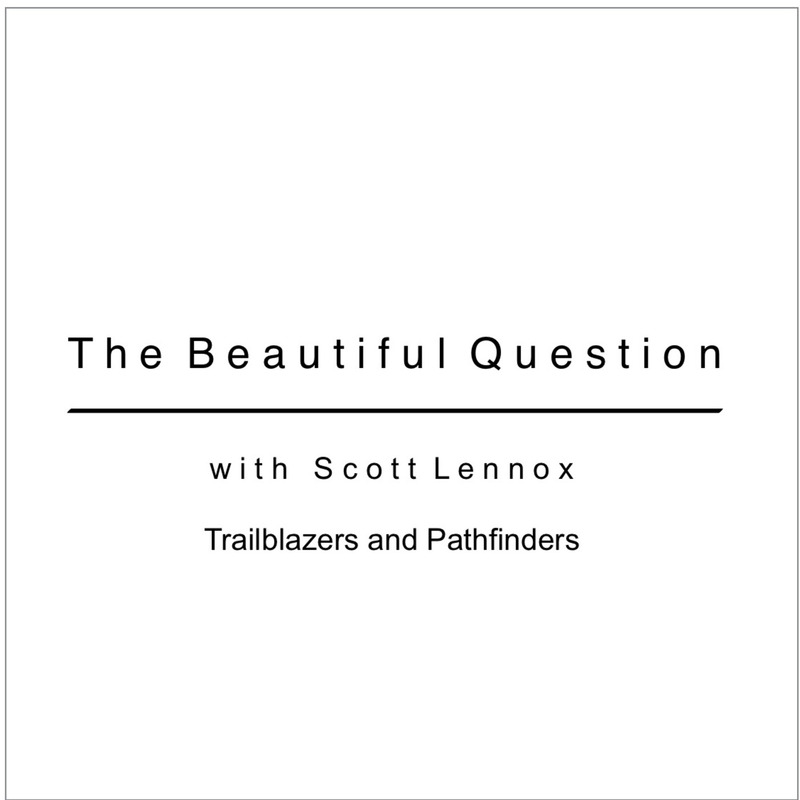 So, how do we know when we are living authentically and that the path we are on is our own? Join me this week as we explore exactly. This week, I offer you twenty-two of my shorter poems with no commentary about them along the way. Instead, I'll let them speak for themselves. Join me as I speak completely in my own voice. 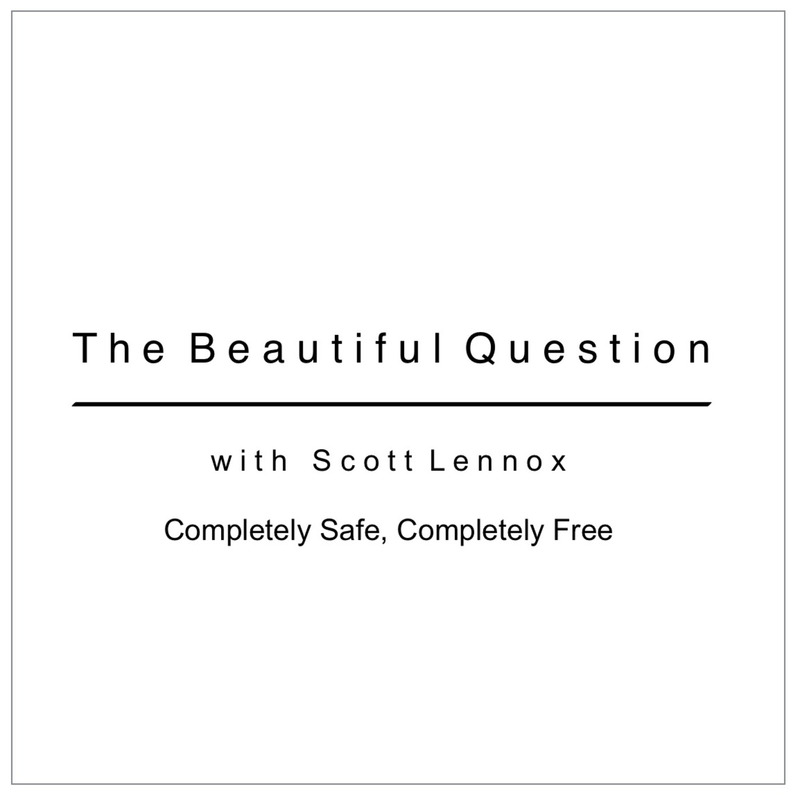 What is it that renders us safe and free, and what inhibits those things in us? 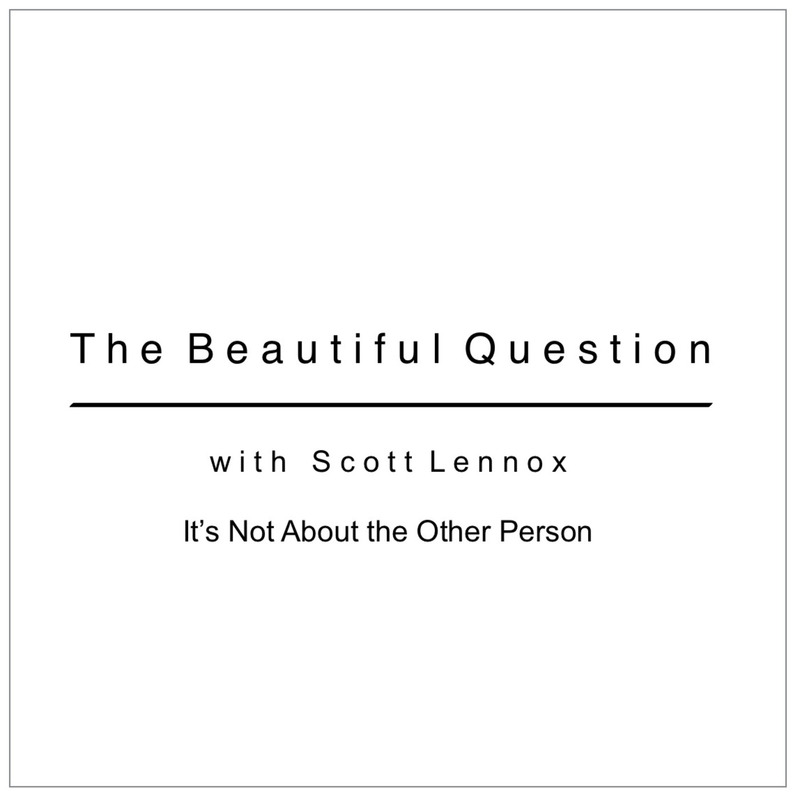 Most often, it's not what's happening around us, it's something we're doing Join me as we take a look below the surface and see where the real power is.